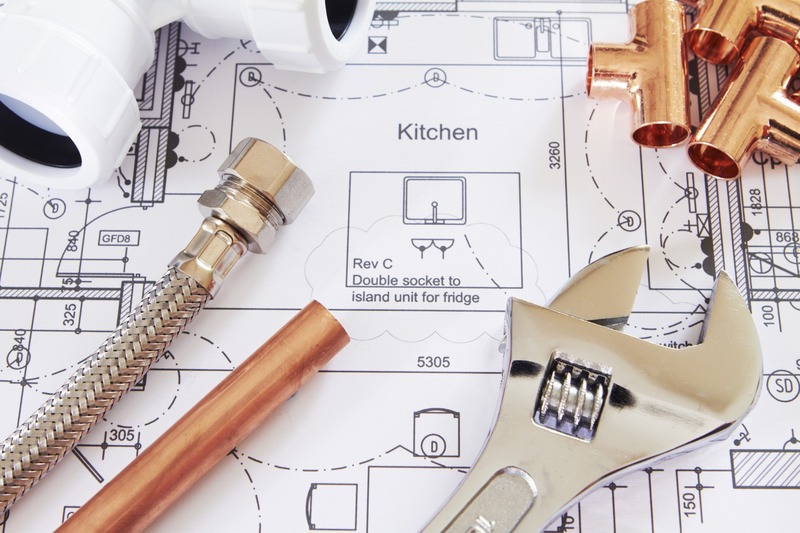 Home improvement and repair projects can often hit unexpectedly. Flexxbuy Home Improvement Customer Financing can offer your customers a way of paying for the work they really want when alternative payment sources are unavailable. Flexxbuy provides your business with a multi-lender platform that will accommodate people across a broad spectrum of financial and credit capability. With Flexxbuy Home Improvement Customer Financing, people are able to leverage their money and often are able to undertake more than they otherwise would. Partner with FLEXXBUY and provide your customers more options than they ever thought possible. So don’t delay. Complete the form on this page to learn more about becoming a FLEXXBUY Partner.